It's always great when you come across something that you didn't even know existed, and that you love instantly. 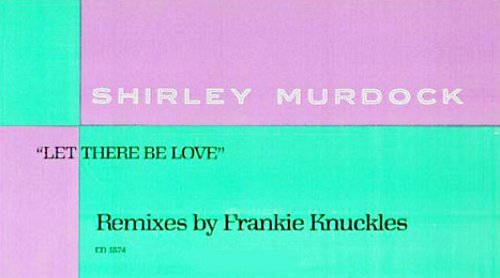 Thanks to the ever-brilliant Finest Def Mix blog (although Tribute to Def Mix had posted a rip of the vinyl last year) I managed to get my hands on a CD rip of Let There Be Love by Shirley Murdock, remixed by Frankie Knuckles. 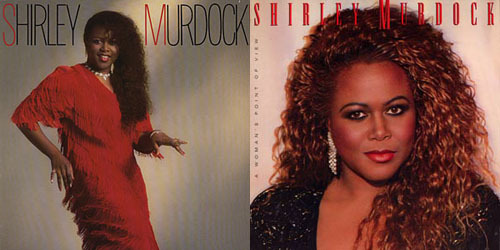 So who is Shirley Murdock? Well, after a couple of R&B hits in the 80s (such as 'As We Lay', a syrupy number about two people cheating on their partners with a night-long session of boomshakalak). As a background singer for Zapp, much of her subsequent production was produced by Rouger Troutman, and the late eighties/early nineties saw her releasing a few albums that were more remarkable for her shaggy lioness hairdo than for the music they contained. Unfortuntely her singing career (or at least the visible part) was to take a dive after 1991's Let There Be Love, remixed by Frankie Knuckles. From the four mixes on Finest Def Mix I took the Classic 12", Banji dub and Intrumental reprise and put them together to make a mix that lasts just under 20 minutes! These early Knuckles (& Morales) mixes always had a lot going on in them, meaning that you never really lose interest. My 'Fist fusion' isn't rocket science, but I think it flows pretty nicely. You can download it here. So what happened to Shirley ? Well, her waistline went south and she found God big time. Although she's still going and still has a great voice, I doubt she'll be singing about the joys of a one night porkfest again any time soon. Check out the track below. Pretty damn funky, despite the fact that it's about 'The Lord'. 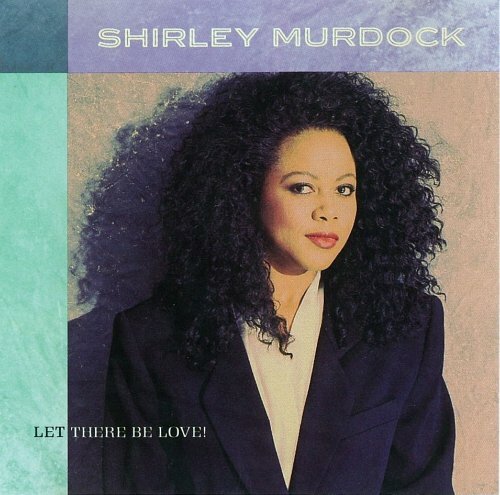 And don't forget to download my Shirley Murdock "Let There Be Love (Classic 12" mix / Banji dub / Instrumental reprise Fist Fusion)" here.